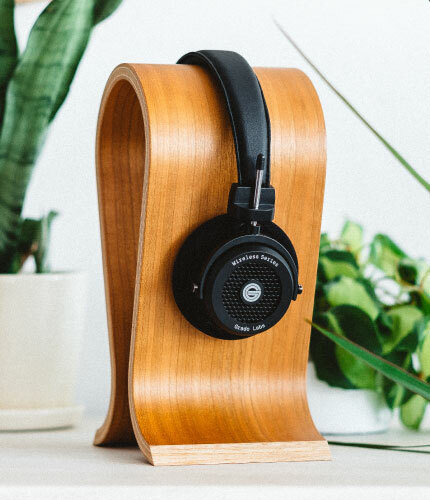 Only products purchased from an authorized Grado reseller will be honored under our warranty program. 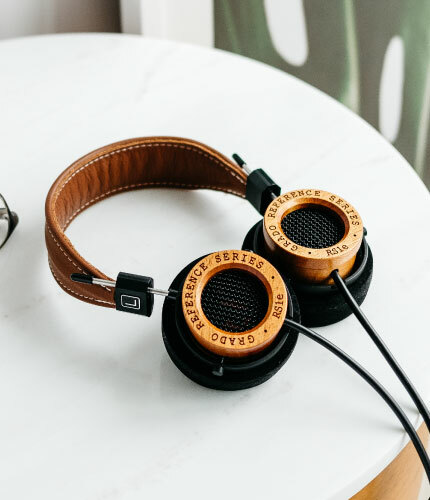 Grado resellers are not permitted to offer merchandise through any online auction services; hence any products purchased this way are not covered under our warranty program. 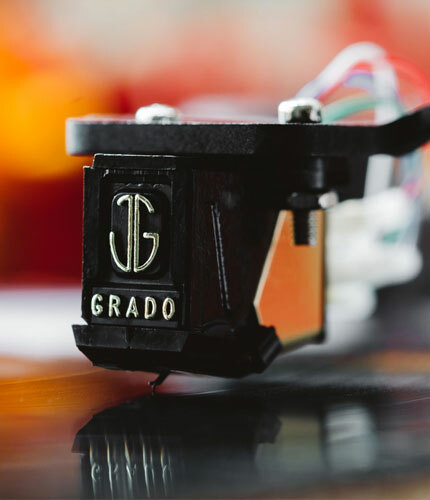 When purchasing a Grado product please keep all receipts, for they will be needed to have warranty service performed. 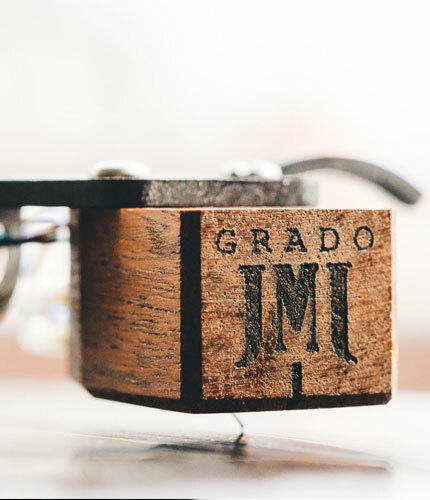 Thank you for purchasing a Grado product. 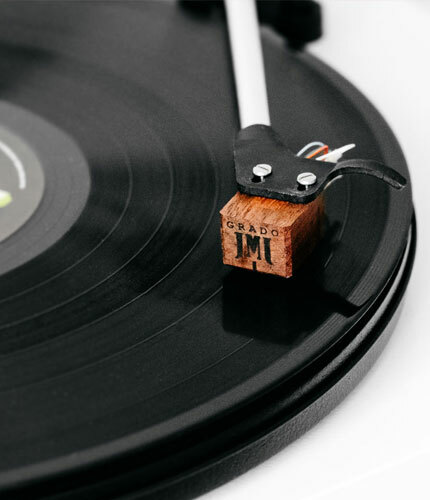 Please register your purchase below. All information is kept private. 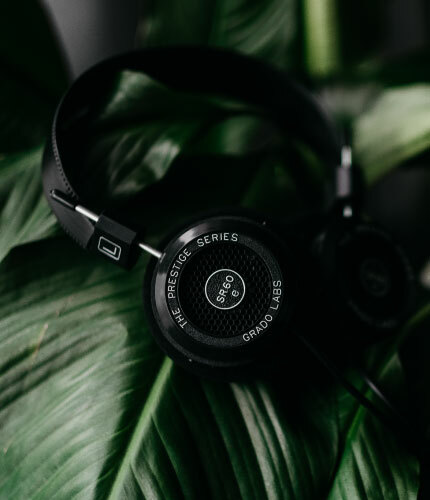 More Information Please tell us a little about yourself. This information is not required.